The basic mission and purpose of Landers Appliance is to deliver “Honest, Reasonable and Reliable” service in every thing we do. Whether it is selling and installing a new appliance, completing a repair, selling parts, dealing with coworkers, company vendors, or our neighbors, etc. we will strive to go out of our way to provide unequaled service delivery with the highest degree of customer satisfaction in mind. We will strive to treat others the same way we want them to treat us! In the event we fail to uphold these standards, we will strive to offer a humble apology and make appropriate restitution. 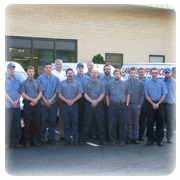 Landers Appliance has MASTER CERTIFIED TECHNICIANS! Many of the Landers Appliance Technicians are Master Certified! Our technicians sat for a 1/2 day of testing covering all aspects of the major appliance service industry and passed with flying colors! There are very few Master Certified technicians in the country and we have a company with many of them!!!! Rest assured that when you call our company for a repair you are in professional, competent hands. We are also very proud of the fact that many of our employees have been with us a very long time, including a few over 30 years with an overall average of 10.5 years! 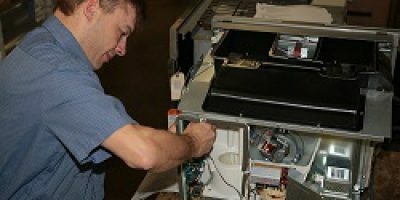 Some of our technicians have started with us as teenagers, including right out of high school and been thoroughly trained in both the art of appliance service as well as the art of serving our customers. If you’ve used our company you already know all of our staff are kind and courteous. 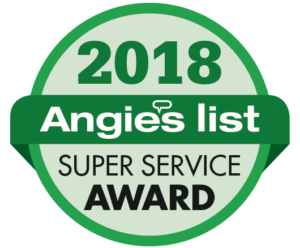 They fully understand our goal is to serve our customers with integrity, professionalism and respect, which they do every day, day in and day out. 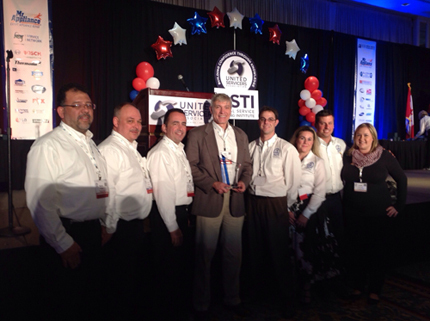 The many awards and honors we’ve received over the years speak highly of the quality, and disposition of our staff. Landers Appliance is now a Certified Service Center! The only one in Maryland!!! On behalf of the Consortium of Certified Service Centers, it is our pleasure to congratulate you, Landers Appliance, on successfully achieving the CSC status. Your entire organization can be proud of accomplishing this nationally recognized designation within the service industry. Your team is a member of an exclusive group that provides quality service for your clientele by demanding a recognized standard. 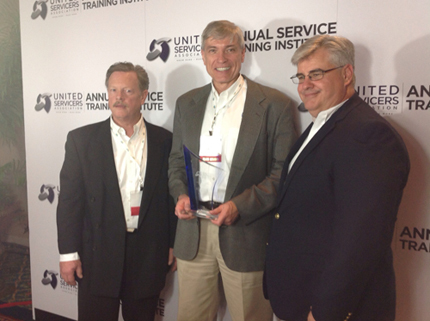 You have set the bar higher for our industry by implementing continuous programs for training and certifications. We encourage you to attend manufacturer and association training as they become available. In the welcome packet you will receive shortly you will find a certificate to signify your CSC achievement, along with an order form to purchase any CSC merchandise and a press release to distribute to your local media. Congratulations on your success and welcome to an “Elite” group of service organizations known as “Certified Service Centers”. Everyone at Landers Appliance takes great pride in providing you with great service! We sincerely try to handle every service call honestly, efficiently and with a smile on our face. Our goal is to do everything we can to assure your complete satisfaction. Our Mission Statement frames our commitment to you! If you ever have any questions, comments or suggestions regarding your experience with my company, please call or write me, Dean Landers (DLanders@LandersAppliance.com), my Service & Installation Manager Jim Van Horn (JVanhorn@LandersAppliance.com), my Office Manager Jackie Gilden (JGilden@LandersAppliance.com), or my Sales Manager Len Walker (LWalker@LandersAppliance.com). Our Parts Coordinator is Chip Starkey(CStarkey@LandersAppliance.com). We provide in-home appliance service for all major household appliances including washers, dryers, dishwashers, ranges, wall ovens, cook tops, microwaves, disposals, instant-hots, refrigerators, freezers, gas grills, wine coolers, ice makers, and much more. We service all major brands of appliance including Maytag, Whirlpool, Sears/Kenmore, GE, LG, Samsung, Amana, Frigidaire, Asko, Bosch, Dacor, Gaggenau, Sub Zero, Viking, Wolf and all the rest! Baltimore Magazine’s “Best of Baltimore” Winner for 2016! Appeared on the nationally televised ABC talk show “The Caryl and Marilyn Show” on June, 19,1996. Discussed how to determine when to repair or replace an appliance (including specific examples) and what to look for when selecting a service company. Assisted in developing Occupational Brief # 336 for Appliance Service Technician in 2007 with Joy Fickeisen, Chronical Guidance Publications, Inc.
Five children, plus spouses and 22 grandchildren! Yes, 22!!! !